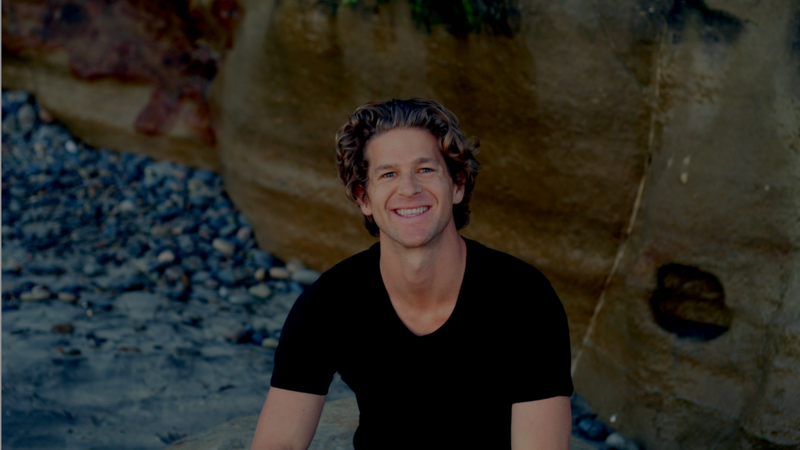 Working with Wes Pinkston was an incredible experience, he effortlessly distilled the vision I had for my coaching practice and made it a reality online. He was with me step-by-step with crystal clear communication and leadership. If you are looking to bring your business online seamlessly while maintaining the unique value you offer, look no further than Wes.